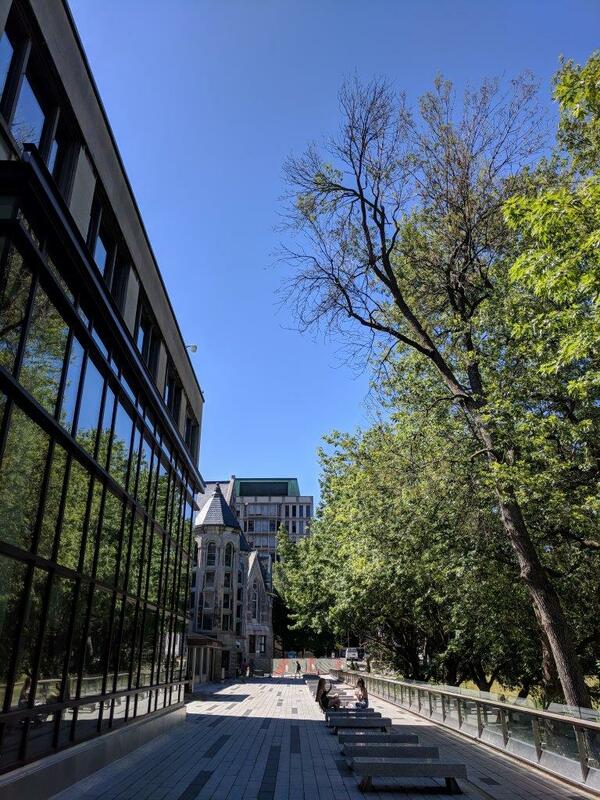 Please note that on Friday, July 20 from 7am to 3pm, the terrace facing lower field along the Redpath Library Building will be inaccessible due to tree removal. The terrace will be closed from the north end (Redpath Museum) to the terrace garden. Access to lower campus and the McLennan Library Building continues to be accessible from McTavish Street. Two security agents will be on site to redirect pedestrian traffic on McTavish street.